VIERA, FL, February 23, 2017 — Cushman & Wakefield announced today that it has negotiated the sale of Highlands Viera West, a 240-unit Class A multifamily community in Brevard County. 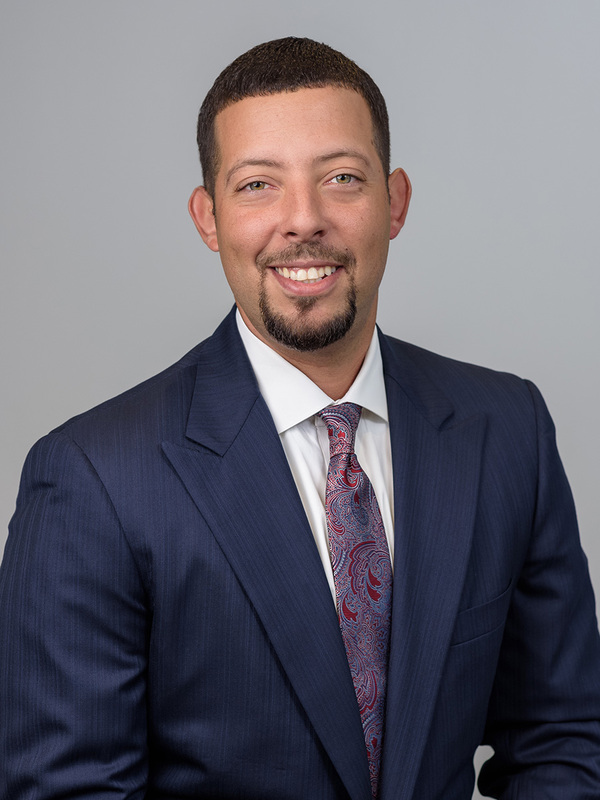 Senior Director Jay Ballard and Senior Director Ken Delvillar of Cushman & Wakefield’s Orlando Capital Markets Multifamily Advisory Group represented Atlanta-based seller Branch Properties, LLC in the disposition. 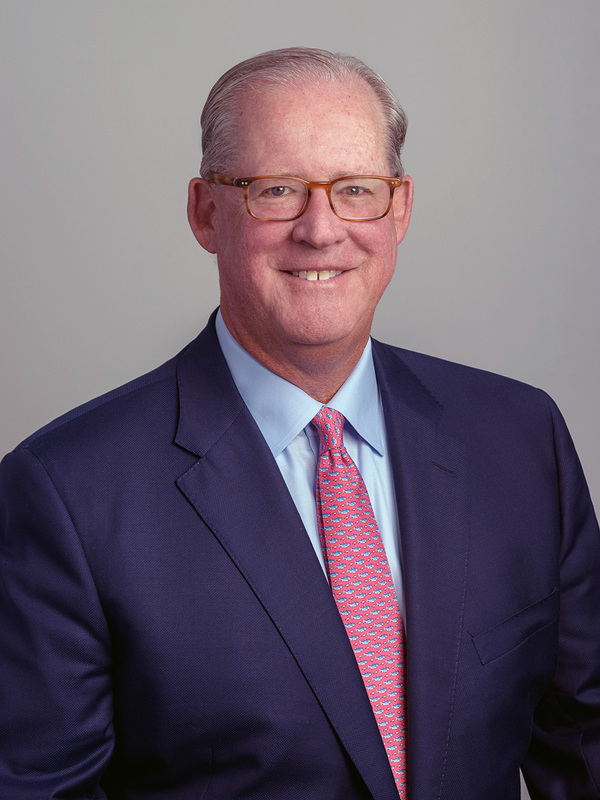 Atlanta-based investor JMG Realty Group acquired the asset for $42 million ($175,000 per unit). Highlands Viera West was developed in 2007 on a ±14.8-acres site at 2185 Judge Fran Jamieson Way. The community comprises a mix of one-, two- and three-bedroom apartments including loft and townhome units. The average unit is 1,265 square feet. 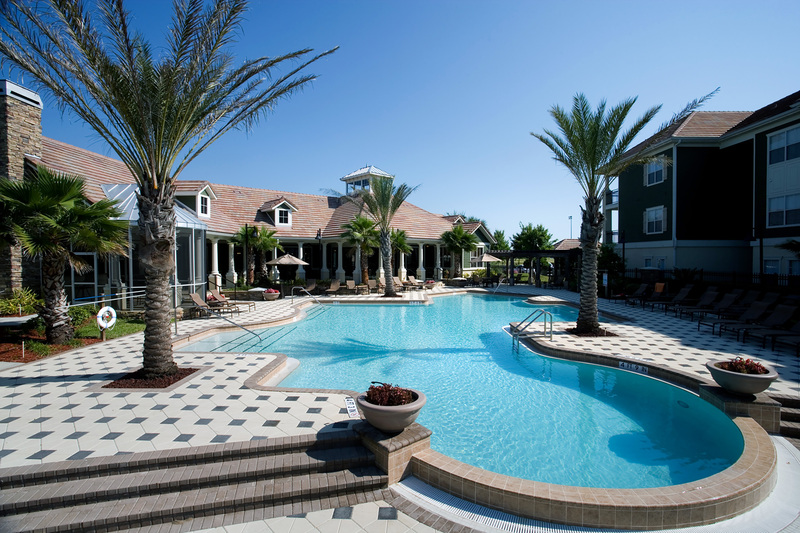 At the time of sale, the average rent at Highlands Viera West was $1,393, and the property was 95 percent leased. Units at Highlands Viera West feature private balconies, nine-foot ceilings, garden tubs with separate showers, double vanities, ceiling fans, 42-inch upper kitchen cabinetry, self-cleaning ovens, microwaves, black-on-black appliances, custom tile flooring, ceramic wall backsplash, custom crown moulding and trim, washer and dryer connections, linen closets and generous storage. Select units feature lake views, tile bath surrounds and double garages. Highlands Viera West’s community amenities include a resort-style swimming pool with gazebo area, poolside kitchen and grilling area, tropical landscaping, a fitness club with a cardio room, a clubroom with a kitchen, a wine tasting lounge, a billiards room with plasma televisions, an Internet café, a media center with surround sound, elevator access in select buildings, covered parking, controlled vehicle access, a car care center, high-speed internet throughout the community and a walking trail to The Avenue Viera and Viera Market Center. This was the second major Brevard County transaction for the team of Ballard and Delvillar in recent months. In December, the team closed the largest multifamily sale in county history when it negotiated the $50.25 million disposition of Marisol at Viera.